Janick Lauzon is the Junior Kindergarten teacher at Westboro Academy, where she has been teaching since 2001. 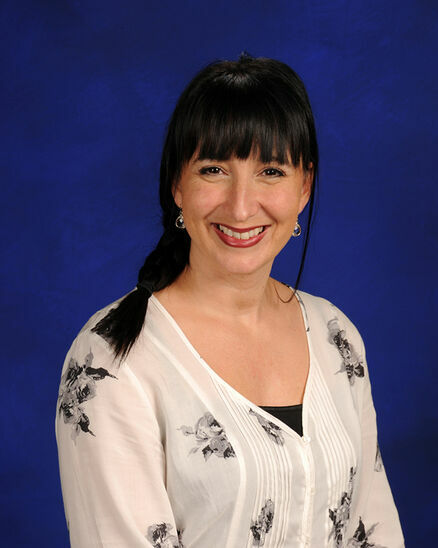 She is a certified Early Childhood Educator and she also holds a Bachelor of Education degree for the primary division obtained from the University of Quebec. She has over 20 years of experience working with young children as a kindergarten teacher, daycare coordinator, and home daycare provider. Mme Janick liaises with Me to We and Free the Children in her role at the school and she organizes and chaperones the middle school service projects to international destinations such as Ecuador. She has participated in numerous humanitarian projects including in Mexico, Dominican Republic, Haiti, Kenya and Ecuador. She is passionate about food and travel, as well as gardening. She enjoys being at her family cottage and spending time with her daughter.